A 2014 revival by Movement Dang-Dang of the “noregukku” opera by folk musician and director Kim Mingi, a major symbol of the 1970s in Korea, on the motif of the struggle of female workers at a textile factory that actually took place in 1978. While the text has been restructured, the main elements of the original have been retained, reflecting the fact that reality has changed little between the time of the original work and now. Light of a Factory 2016 – A Protest in Theatre highlights the role of theater as a “public square” in the real world, wavering with words of resistance and embodiment reflecting this. Born 1951. Lyricist, composer and director. Graduated from the Seoul National University College of Fine Arts. Kim began involvement in folk music in the 1970s, and became popular for songs reflecting the times and the emotions of the Korean people. He created the new art form “Noregukku” (opera) with Factory Lights in 1978. 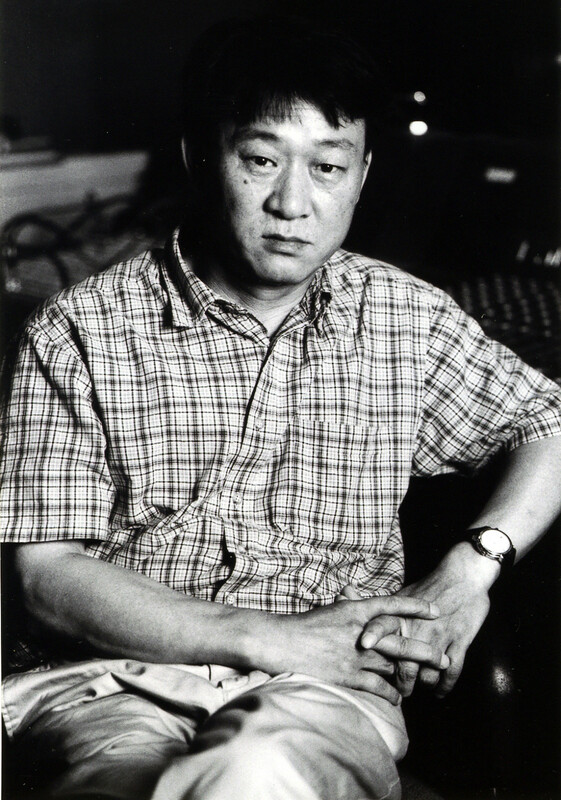 In 1991 he founded the Hakchon Theater Troupe and concentrated his efforts on directing and set production. Line Number 1, a Korean style musical adapted from a German original, set the Korean record for the longest running theater production with 4000 performances. Kim subsequently created mostly works for children and youth. He has won many awards in Korea and Germany. Born 1972. Studied contemporary dance at university and served as choreographer for dance theaters and participative contemporary dance performances, while also acting in theater companies. In 2002 Kim formed Movement Dang-Dang, a group which has drawn attention for its use of a variety of mediums covering many genres and its works reflecting historical and social context in the movements of the body and language. Kim’s main works include Unhappiness (2015), Camino de Ansan (2015) A Forbidden Act (2014), Alienation (2013), Long Goodbye (2013) and Life (2012). Founded in 2002, Movement Dang-Dang integrates in its works a spirit of the times distilled from historical and social context, expanding the subject range and focus of art. The aim is to draw from many references and discover movements that emanate from bodies changing as they ingest these references up to the point that words are uttered. 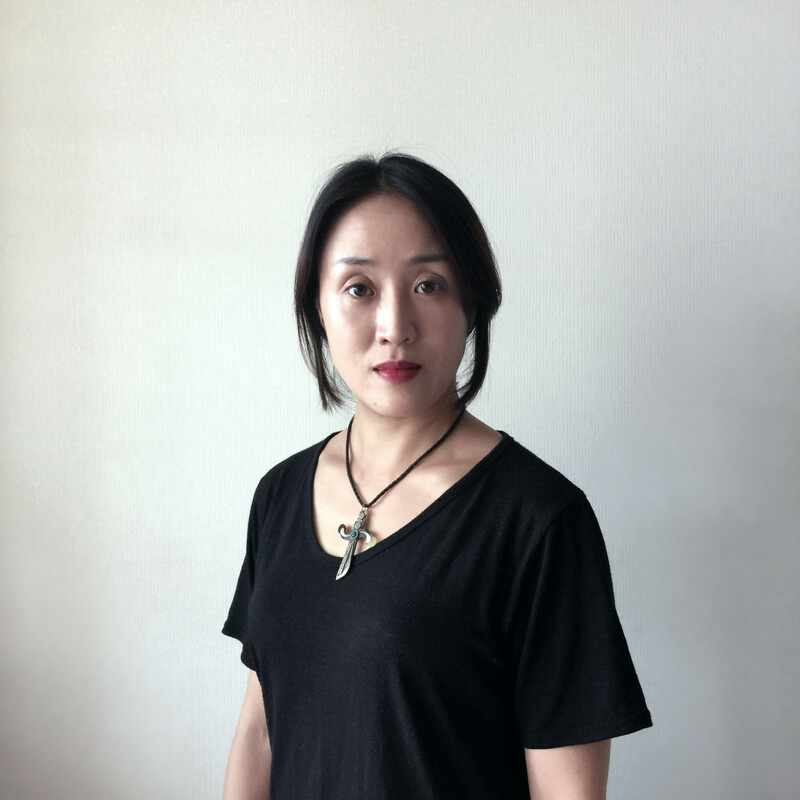 Movement Dang-Dang’s main works include Human Life (2012), Louis’ Wife (2012), Alienation (2013), Long Farewell (2013), Deviant Theory (2012), Factory Lights (2014), Misfortune (2015) (all directed by Kim Ming-Jung) and Camino de Ansan (2015). 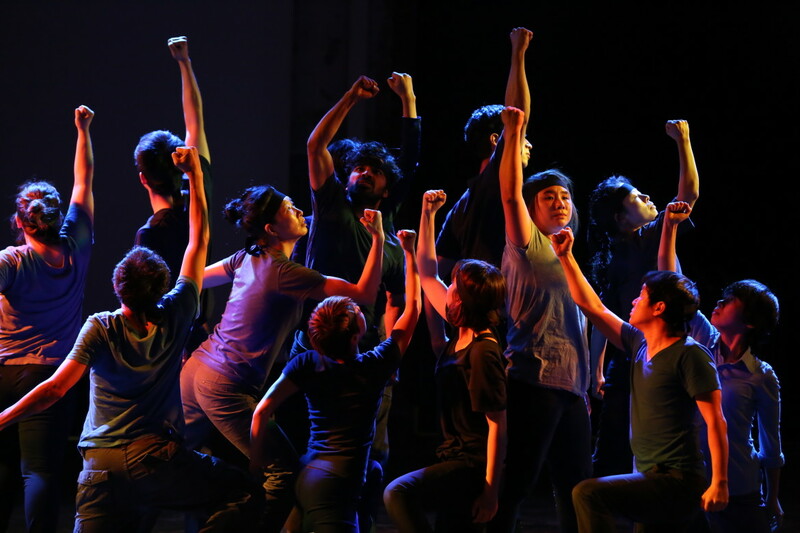 Alienation was awarded Top Prize in the Seoul Theater Festival Competition / Youth category, andLong Farewell won the 2013 East Asia Theater Awards’ New Concept Theater Prize.